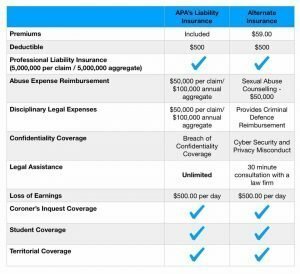 Membership with the Alberta Paramedic Association includes professional liability insurance coverage managed by PROLINK. Visit our partner for more details. Refer to the master policy for details of the policy created for frontline practitioners, by frontline practitioners.